Trust that your order will complete every leg of the journey with comprehensive shipping services from Hot Shot Freight Companies. HotShotFreightCompanies.com takes care of every aspect of your delivery. By specializing in both air and ground transport, we can not only charter or schedule air cargo flights, but also drive your goods to the starting airport and then from their landing to the final destination. With all these services from a single source, there’s nothing left for you to do but sit back and wait for your goods to arrive. 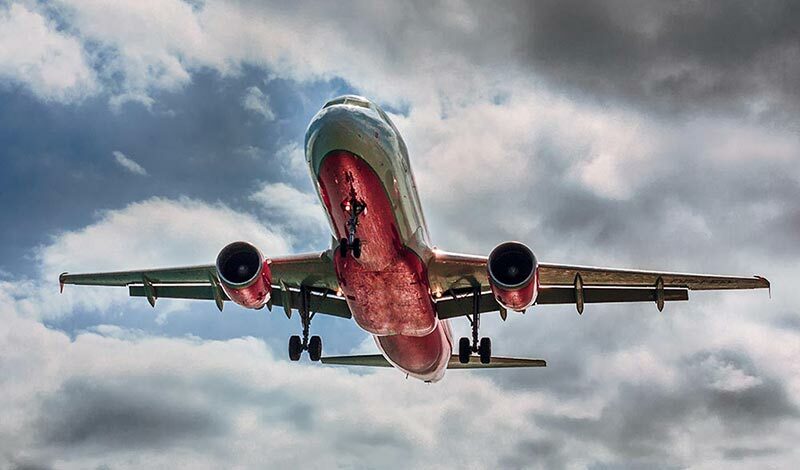 Whether you’re responding to a shipping emergency or simply scheduling a regular delivery over a long distance, air services are hard to coordinate. Not only do you need to schedule or charter a flight that fits your needs, but you must also get your order to the airport in time for that flight. While you can order ground services separately from a hot shot trucking company, balancing two different transport services for the same order is not exactly easy. It requires you to devote time and effort to keeping your shipments straight and raises the risk of a mistake. 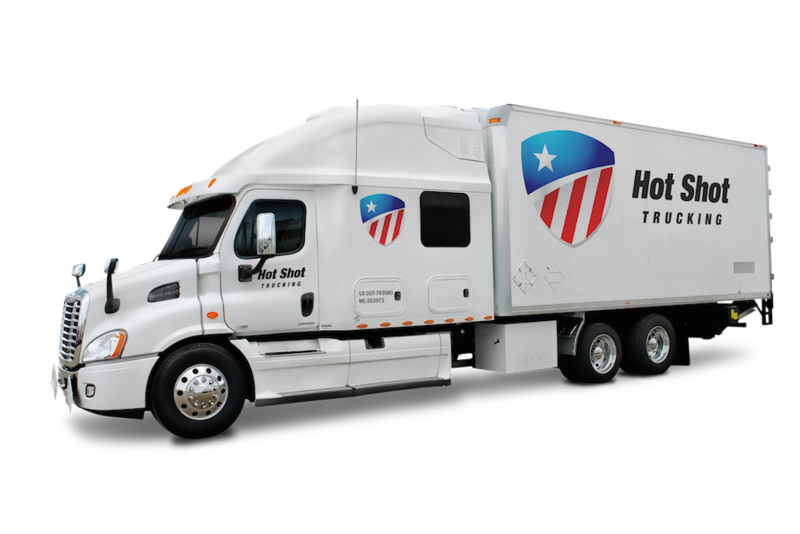 HotShotFreightCompanies.com provides both air and ground services, allowing you to order every aspect of the journey from a single provider. We are careful to keep your goods safe throughout the trip, and take every precaution to prevent delays. 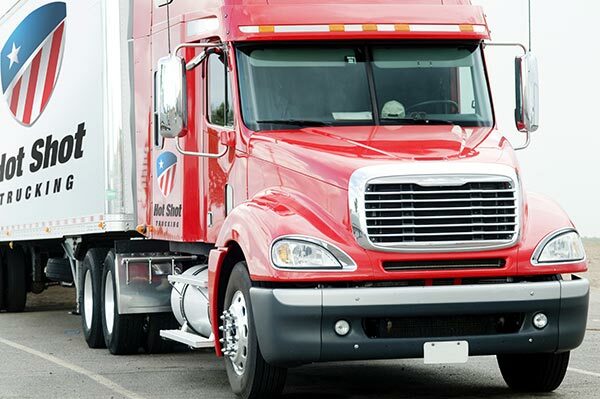 We also offer hot shot freight deliveries that are solely on the ground, making it easy to accommodate companies with shorter routes or limited budgets. By combining all the best services of hot shot freight companies, we provide an easy solution to all your logistics needs. When we ship out your goods, we plan the route carefully, taking into account available roads, road conditions, weather, and, if relevant, the need to pick up the order from an airport. We then use advanced tracking devices to keep an eye on your goods as they are shipped toward the final destination. If there is any problem along the way, we will detect it and take the necessary steps to correct it. This allows us to keep delays to a minimum and dispatch the necessary replacement vehicle if a truck breaks down. It also lets us offer you accurate updates on when your order will arrive. To learn more about our services or schedule a hot shot freight order for your company, contact HotShotFreightCompanies.com at (800) 713-1000.